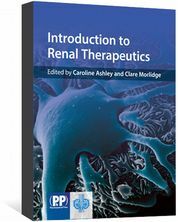 Introduction to Renal Therapeutics covers all aspects of drug use in renal failure. Shows the role of the pharmacist in chronic kidney disease. Introduction to Renal Therapeutics is an introduction to all aspects of drug use in renal failure. 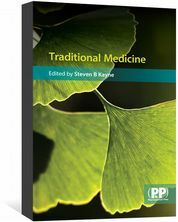 Covering various diseases affecting the kidneys, each chapter discusses the disease process and treatment. It also addresses the role of the pharmacist in patient care. 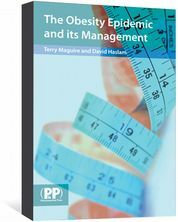 Case studies and questions and answers are included at the end of each chapter. 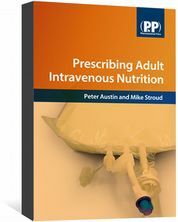 Written by members of the UK Renal Pharmacy Group, this book will be of particular interest to anyone new to, or planning a career in, renal pharmacy. It will also be of interest to non-specialists who deal with renal patients and to pharmacy students, and to any healthcare professional with an interest in renal medicine.